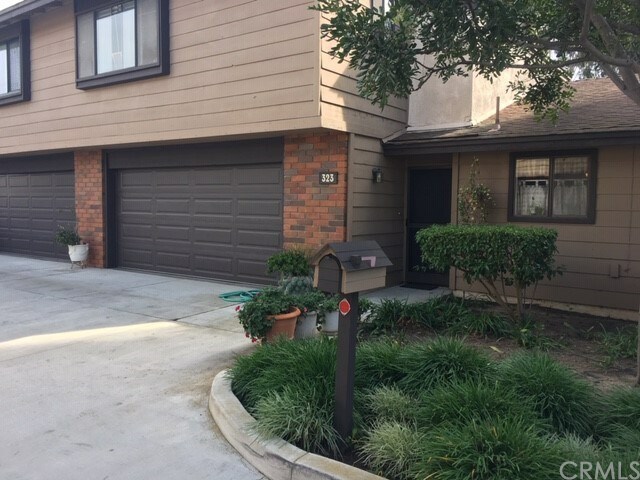 2 Story middle unit Townhome, Private Street, Quiet Neighborhood Less than 5 Miles to the Beach, Close to Fwy Access and Restaurants, Private Patio, 2 Car Attached Garage, Vaulted Ceilings,, Fireplace, Living/Dining Area, Carpet both floors, 2 Large Master Suites. Great location & Perfect Starter Home! Great opportunity to bring this townhome into 21st century.